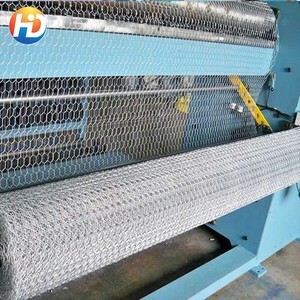 1 YRS Hebei Zunrui International Trading Co., Ltd.
Materials: The main materials of galvanized hexagonal wire mesh are galvanized iron, stainless steel wire, plastic coated iron wire and even brass wire. Please provide the details of your requirements as clear as possible. 2. What about the lead time for mass production9 Honestly, it depends on the order quantity and the season you place the order. Hot dipped galvanizing after weaving 2). Weaving with hot dipped galvanized iron wire 3). Weaving with electric galvanized iron wire 5). 4 YRS Hebei Liangdongyu Metal Products Co., Ltd. Mesh size (distance between the faces of the hexagon ) from 13 to 50mm. 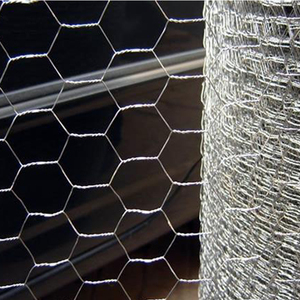 Price per square meter woven mesh depends on wire diameter and type of wire (uncoated steel or galvanized). Q: Factory visiting ok9 Maybe need invitation letter for Visa application. 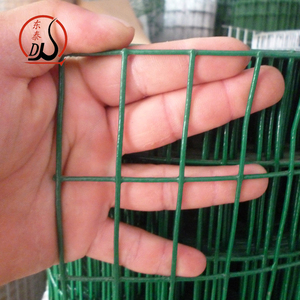 Chicken coop wire fence/Hot sale hexagonal wire mesh Hexagonal wire netting is used for feeding chicken, ducks, gooses, rabbits and the fence of zoo,etc. 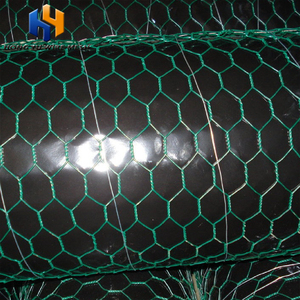 Hexagonal wire netting is made of twisting carbon steel wire, electro or hot dipped galvanized, then plastic coated, or plain. 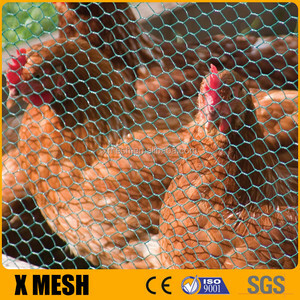 Hexagonal wire netting is also welded into poultry netting for breeding of chicken and other poultry. 4 YRS Dingzhou Liang You Metal Products Co., Ltd.
2. 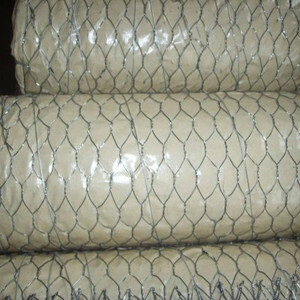 Features : Chicken wire is also named Hexagonal Wire Mesh or Hexagonal Wire Netting; it has well erosion-resisting and rustproof properties. Our machine and technical it is most advanced , we will send our technical to aboard to learning new technical every year. 3.Can we have a sample 9 Yes , if the samples it is not much big , we can offer free sample , the courier it is paid by customers. Process : Galvanized after weaving or galvanized before weaving. Finish : Electric galvanizing, hot-dip zinc plating, stainless steel or PVC coated. 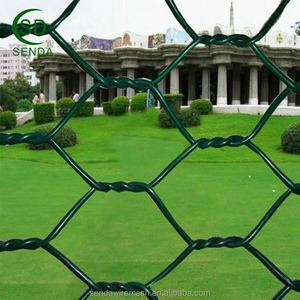 hexagonal wire mesh Specifications: Galvanized hexagonal wire netting mesh Min. Gal.v. G/SQ. 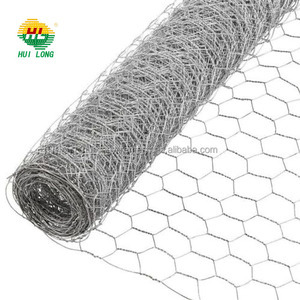 6 YRS Hebei Hongze Wire Mesh Co., Ltd.
Anping hexagonal mesh /chicken coop iron wire fence 1.&gt; Material: Electro galvanised wire / Hot dip galvanised wire / PVC coated. 7.&gt; Features 1)Chicken wire mesh provide adequate strength to the structure to withstand forces generated by retained earth and flowing water. Q:what'a the raw material9 A:Low carbon steel wire ,Q195 Q: what kind of your quality control A:We have ISO9001,and will accept your any test. 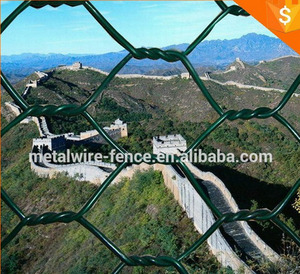 Alibaba.com offers 1,668 coop fencing products. About 50% of these are iron wire mesh, 15% are steel wire mesh, and 6% are fencing, trellis & gates. A wide variety of coop fencing options are available to you, such as galvanized iron wire, galvanized steel wire, and plastic coated iron wire. You can also choose from easily assembled, eco friendly. As well as from aluminum, iron, and steel. And whether coop fencing is metal, or wood. There are 1,668 coop fencing suppliers, mainly located in Asia. The top supplying country is China (Mainland), which supply 100% of coop fencing respectively. Coop fencing products are most popular in North America, Western Europe, and Mid East. You can ensure product safety by selecting from certified suppliers, including 457 with ISO9001, 136 with Other, and 28 with ISO14001 certification.